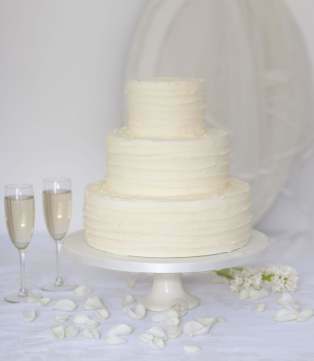 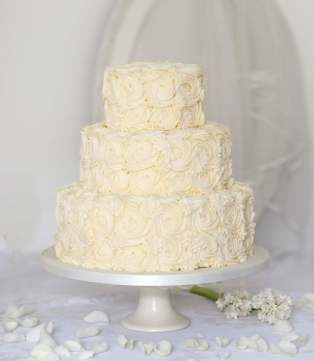 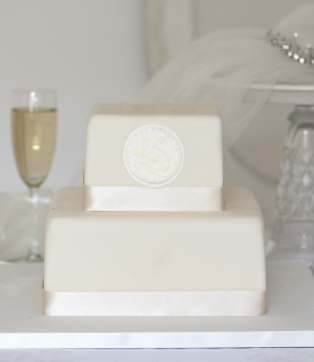 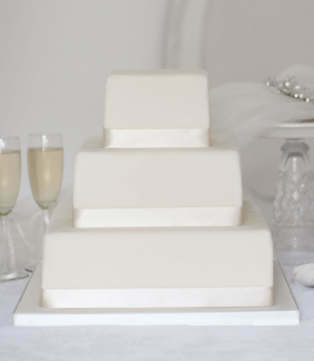 Our ready to buy online wedding cakes come simply iced, stacked and assembled ready for your own finishing touches. 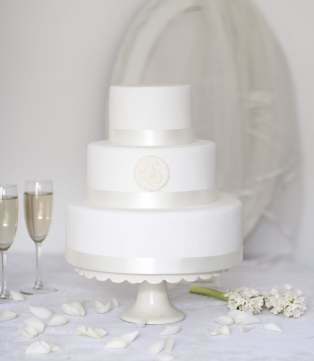 Customise your cake with fresh flowers and ribbons to match your big day. 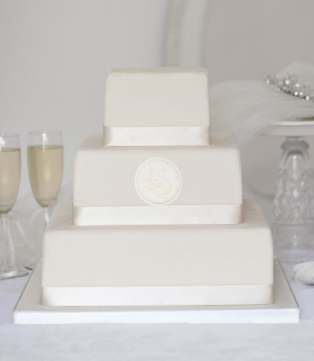 Choose from a selection of delicious flavours and collect your cake in our Edinburgh or Glasgow store. 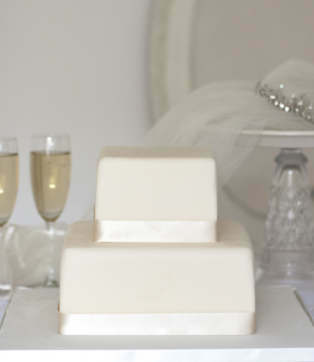 Flowers, fruit, coloured trims and cake stand are not included.